If you ask high school students what the impacts of climate change have been, they can tell you that the polar ice caps are melting, that we have extreme weather, and that California has been in a drought for the past few years. But if you ask them how climate change will affect our forests and the plants and animals that live in them, they find it harder to come up with an answer. Coast Redwood Science Symposium showcased a tremendous amount of progress in the field of redwood science in topics ranging from genetics to wildlife. Save the Redwoods League and California State Parks have launched a new digital field trip that explores the challenges, including wildfires, facing our giant sequoia forests. 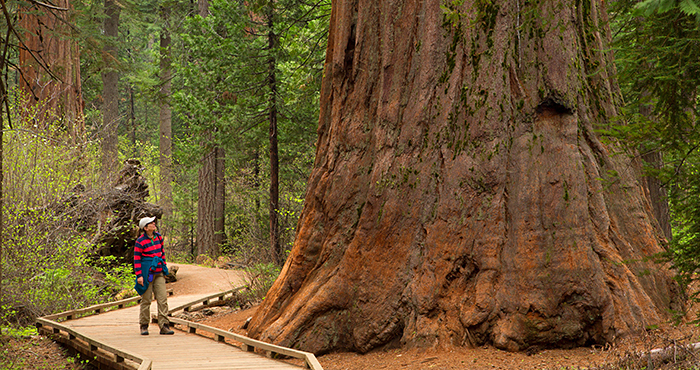 Giant sequoia, the largest living trees on Earth, are found only in California’s Sierra Nevada. Their massive size, singular beauty, and rarity have made them living icons of the natural world and subjects of global fascination. The new giant sequoia program will air live through the Parks Online Resources for Teachers and Students program (PORTS). 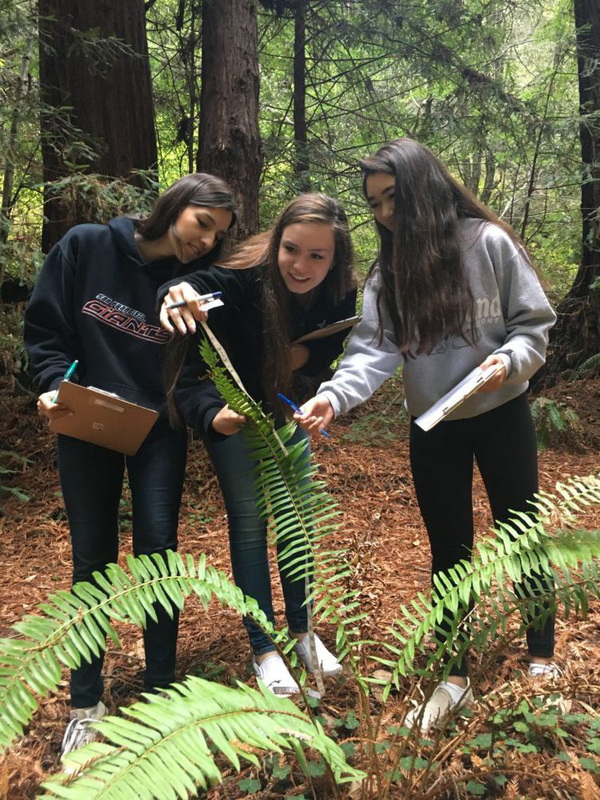 Through our Redwood Phenology Project, we are collecting data on how our redwood forest plants are changing with climate. We all know that redwood forests are part of a larger ecosystem, the components of which can find themselves closely intertwined and interconnected. This system can often be referred to as a watershed, where all the land-borne water downward, starting at the tops of the hills and making its way to the ocean. Everything in a watershed is connected, from the redwood forests to the San Francisco Bay — and knowing your place within the watershed can be a powerful tool in protecting these natural areas.